I wish pre-op photos were available for a better based opinion. But those results are phenominal. It can’t get any natural looking than that. » results are phenominal. It can’t get any natural looking than that. » » thicken the frontal hair line and add coverage to the temple regions. I am honestly impressed myself. 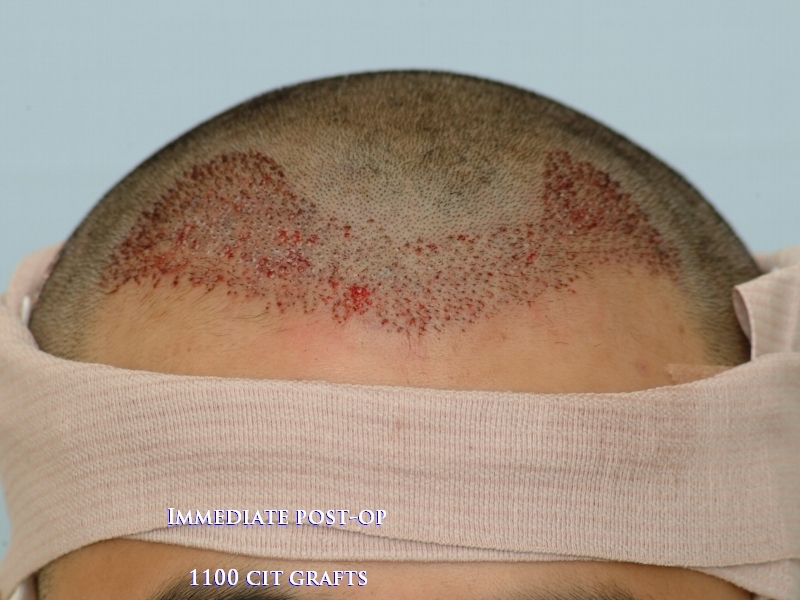 It is a good result for 1100 grafts, the temples definitely filled-in. I have attached another photo that we have recieved which shows a frontal. Another observation to make is that the follow-up photos are a bit wet. The change gives the patient a healthier appearance in my opinion. I wish you had better pictures, it “seems” like amazing yield for only 1100 grafts but can’t really judge without seeing clearer pics. Looks great, completely closed the temples. » grafts but can’t really judge without seeing clearer pics. » » grafts but can’t really judge without seeing clearer pics. I think it looks good enough for 1100 grafts, you can get a pretty good idea, temples are all sealed, not bad in my opinion. You may or may not know that our clinic has an abundance of non-strip (CIT) results with the majority of them taken at our clinic. When results are documented at our clinic, we focus on producing the exact pre-op profile for consistency. We have a history of producing expert photography and excellent results. In this particular instance we have presented the entire background of a class 3 that was successfully treated with 1100 CIT. Sometimes we receive photos from patients that definitely show results but are not studio quality. CIT results database - To view click here! Sux2bme, I have one last question, have you read the following statement written below? Attached are photos recently sent to us from a patient who came to our clinic in the summer of ‘08. Really nice result. I would never of thought without seeing the before shots that this guy was receding. This is great, pics not very clear but you can tell this is classic Dr. Cole’s less is more look with only 1100 grafts, nobody does it better. Can you ask the patient for more pics? Looks pretty good considering the number of grafts. I wish some of the pics were a bit clearer. Wow. This one bangs! Are there mostly single hairs transplanted? CIT, I really like most of Dr. Coles work and he is among one of the doctors I am considering. Would you be able to provied me with an e-mail address where I can discuss some individual/personal details? » address where I can discuss some individual/personal details? I will see if I can locate CIT’s email, will post here if I can find it. consults@forhair.com should be able to help you. Yes. 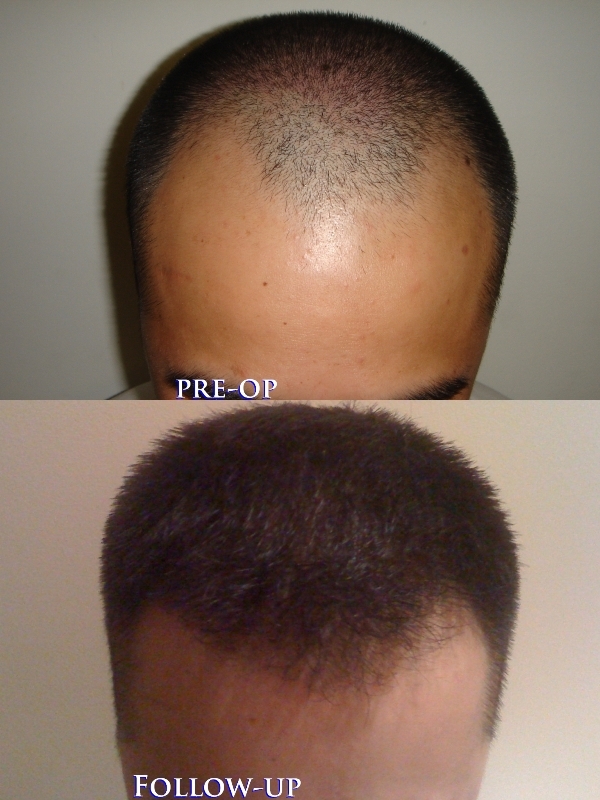 We typically approach hair restoration extremely carefully and we believe this to be in our patients’ best interests. 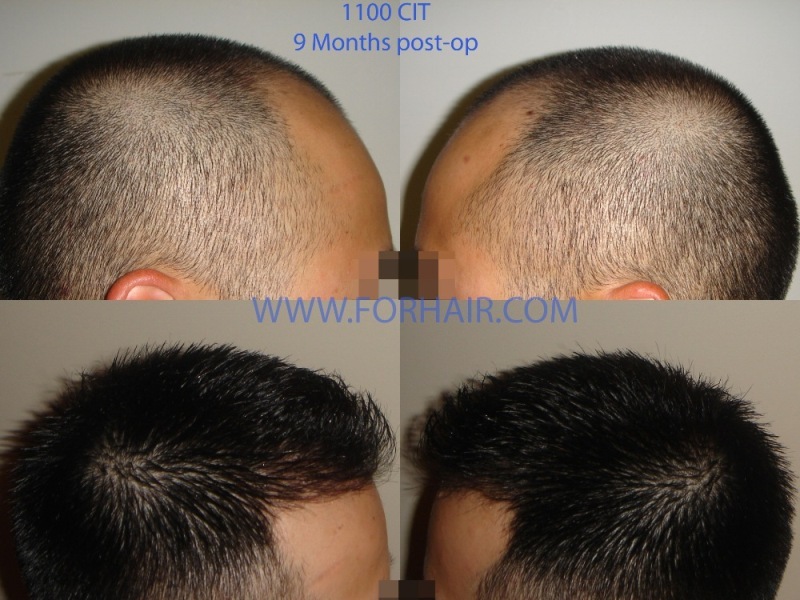 We have most helpful information regarding hair transplant on our very own forum community. We look forward to the in-depth discussion of non-surgical and surgical hair restoration options available to you.